Welcome back in Sao Paulo before the Football World Championship starts. May 28, arrived at 5am in the morning at Sao Paulo’s international airport I inhale a fresh breeze. It’s winter in Sao Paulo having approx. 19 degrees, a slice of rain but warm. Nevertheless, I missed the Brazilians enjoying the ride from the airport to the city. Once again, we are in Paulista. Happy to see all the nice persons and places again! 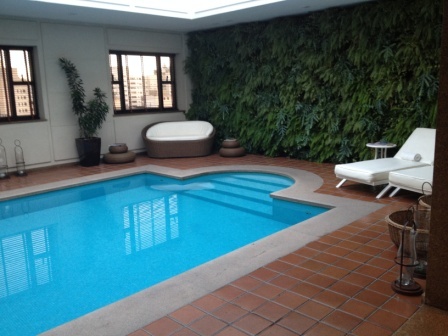 The hotel is beautiful friendly service-oriented staff, a pool at the roof terrace, and a gym. Later, I had the pleasure visiting a testing facility in the greater area of Sao Paulo. Surprise, surpise – in contrast to German test areas the labs are very clean and employees are very polite. They smile and are very interested in the visitors. After a little chat I visited the labs talking to serveral engineers and sales stuff. Very exciting! 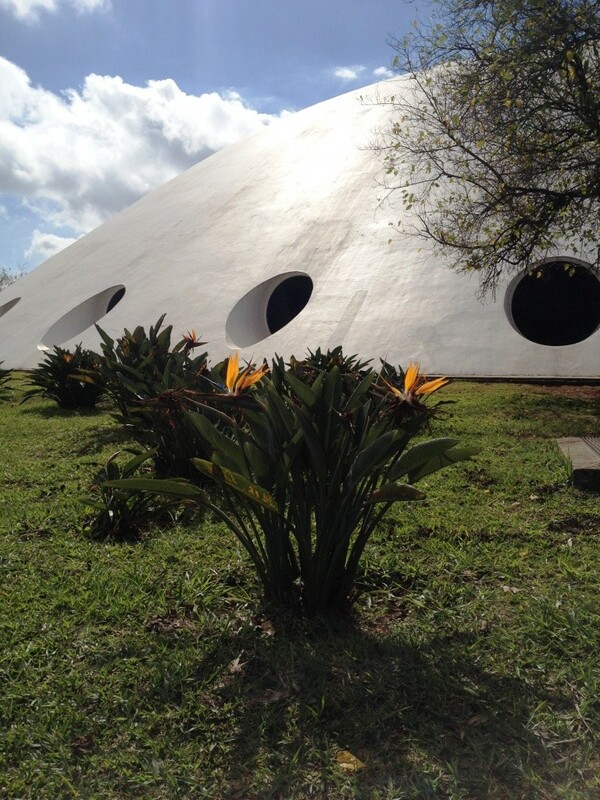 Campinas is 1.5 hours away from SP in a nice hilly area. The environment is very green and warmer than SP in winter, and, of course, the air smells like spring. Trees and flowers are blooming. The bird of paradise flowers (Strelitzien) are growing along the road as small bushes. Very beautiful. Enjoy reading – more coming soon! Dieser Beitrag wurde unter Culture and Travel abgelegt und mit Campinas, Sao Paulo, Test area verschlagwortet. Setze ein Lesezeichen auf den Permalink.